Bill Tate and Mike Thompson are two blue-collar rooted men who are continuously looking for ways to improve the lives of those around them. As such, starting in 2010 with only a $1,000 apiece, Bill and Mike started T & T Fabrications to alleviate the needs not sufficed by products offered by the big business marketplace. And while their board meetings typically consist only of the two of them at a local establishment, Bill and Mike’s persistent attitudes have built their dream to what it is today. Proud of their American heritage, Bill and Mike utilize the “Made in America” mentality that was engrained in them at an early age and refuse to outsource any of their business to overseas operations in order to sacrifice quality for the sake of increased profits. It is their opinion that it is for this reason that their customers receive the superior level of satisfaction relative to their products. 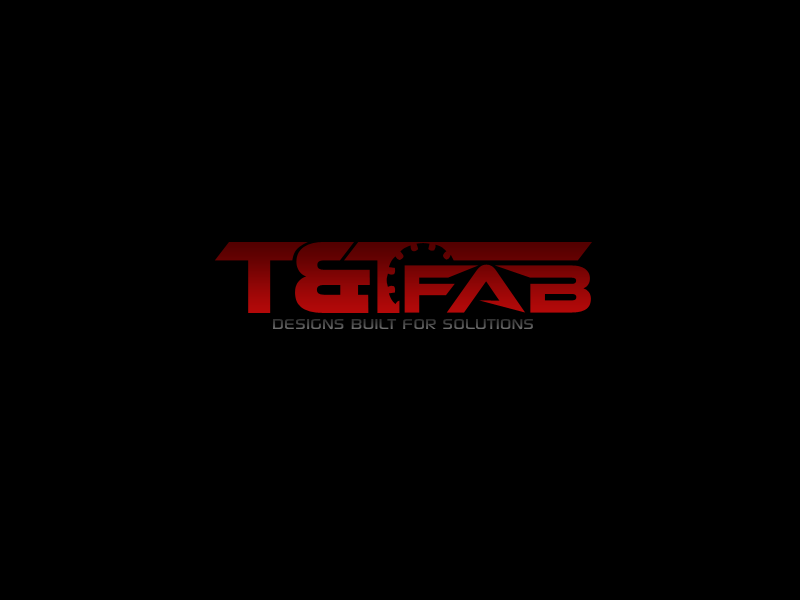 Feel free to contact Bill or Mike at tandtfabrications@yahoo.com if you have any reservations and/or questions about their operation and/or products.